Daragh Leamy Boys 12-13, Wesley Ryan Boys 13-14, Laura Chesser Ladies 19-20, Cliodhna Treacy Senior Ladies – all recallers at the World Championships! And to our Senior Ceili who also recalled. Well done all, we are very proud of your achievements! New term commences Saturday 3rd September 2016! Beginner classes available throughout Limerick (Thomondgate, Ennis Road, Delta, O’Brien’s Bridge) and Clare (Ennis, Tulla, Miltown Malbay). See classes page for full timetable. New term commences Wednesday 2nd September 2015! Classes in Limerick: Ennis Road, Thomondgate, Delta Sports Dome (NEW! starts Thurs 10th September), O’Brien’s Bridge. Classes in Clare: Ennis, Tulla, Miltown Malbay, O’Brien’s Bridge. See the classes page for full schedule of classes. New term starts 5th January 2015! Classes resume on Monday 5th January 2015! All newcomers, boys and girls welcome. Classes in Limerick – Ennis Road, Thomondgate, O’Brien’s Bridge and Clare – Ennis, Tulla, Miltown Malbay. See Class Schedule for more details. Dance for fun, fitness and friends! Be the best you can be! Ronan O’Brien wins Grandslam of Irish Dance Awards! Congratulations to Scoil Ui Ruairc student Ronan O’Brien, from Kilmallock, Co. 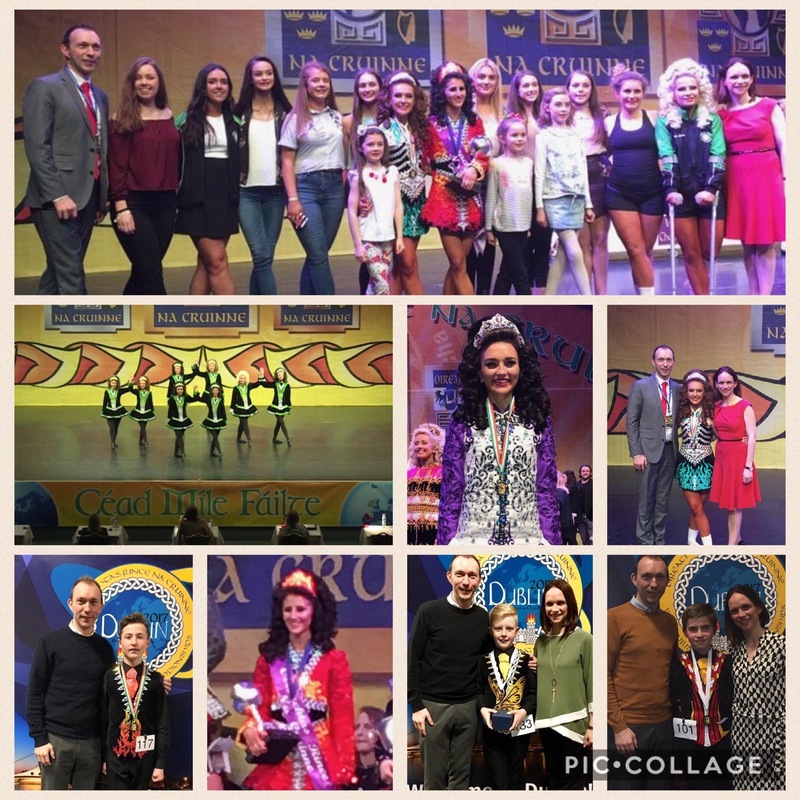 Limerick, who in the past year, has won a Grandslam of Irish dancing titles, including the North American National, British National, Great Britain, All Ireland, Munster, Irish National and WORLD Championships! Well done Ronan!